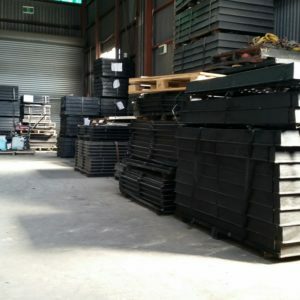 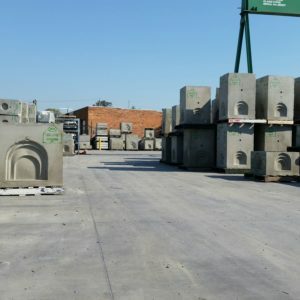 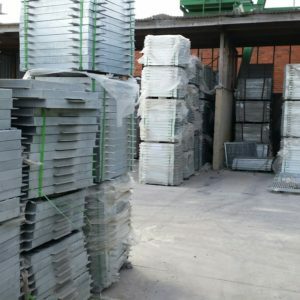 Frankston Concrete Products Melbourne, Trade Waste Products, Precast Concrete Products Supplier Melbourne. 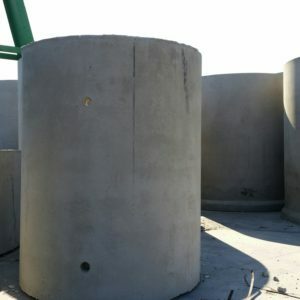 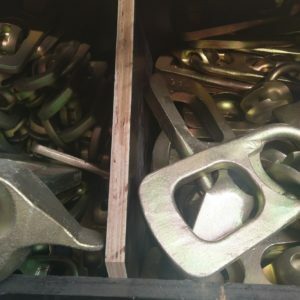 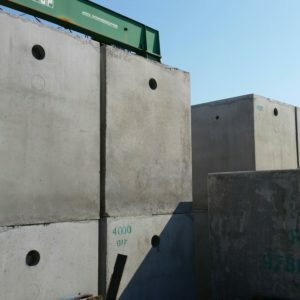 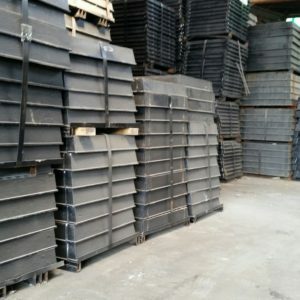 Contact Frankston Concrete Products Melbourne for access to drawings and specifications to all products listed on this page. 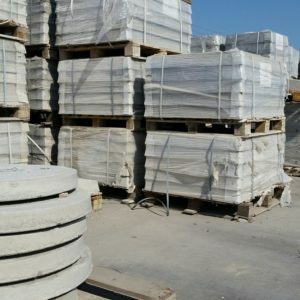 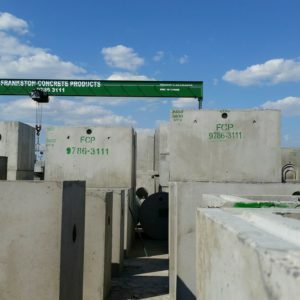 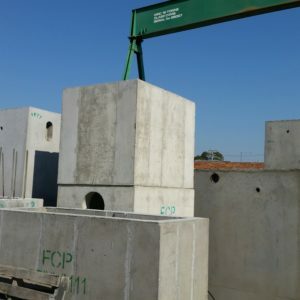 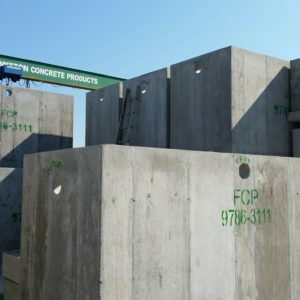 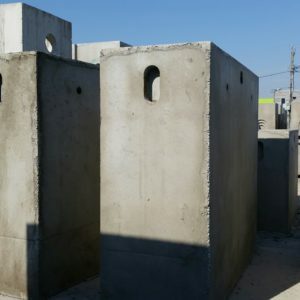 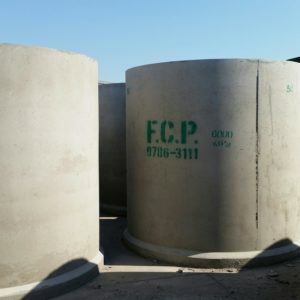 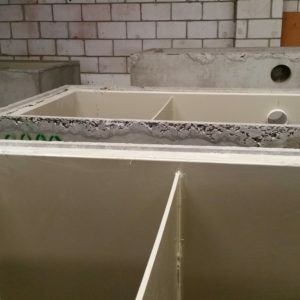 Frankston Concrete Products Melbourne Leading Precast Concrete Supplier.